Most people have some insecurity regarding their bodies. Non-invasive fat elimination is best for people who fail to get rid of stubborn areas of body fat, despite strict dieting and training. 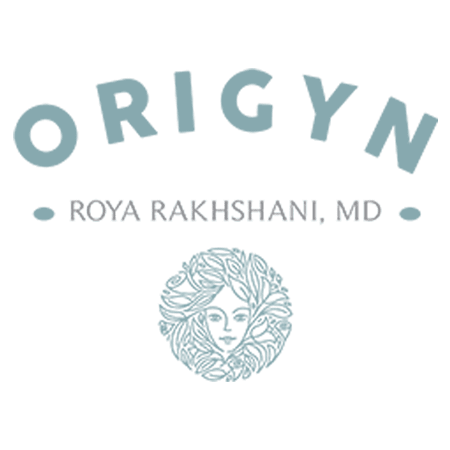 To get rid of your unwanted fat pockets with TruSculpt Body Sculpting, call or make an appointment online today with Dr. Roya Rakhshani at OriGYN in Costa Mesa, California. What is TruSculpt Body Sculpting? TruSculpt Body Sculpting® uses radiofrequency technology to break down fat cells using deep, uniform, temperature distribution that breaks down fat cells. Then, your body flushes out the remnants of the treated cells, leaving other unaffected cells alone. TruSculpt Body Sculpting uses special electrodes in order to eliminate hot spots and edge effects to provide for your comfort and safety. The TruSculpt Body Sculpting system has both a built-in temperature monitoring and feedback system that allows Dr. Rakhshani to ensure both achievement and sustainment of the required therapeutic parameters for the length of the session through real-time readings of your skin’s temperature. Most people begin to see results between six and eight weeks after treatment. In fact, after a single treatment, some patients saw almost a quarter reduction in fat thickness in the treated area. Each session lasts between 15 minutes to one hour depending on the size of the area treated, and there is no need for incisions or anesthesia with TruSculpt Body Sculpting. The number of treatments needed depends on requested results. It is best to wait at least a month, before scheduling a follow-up session for optimal effects. How does TruSculpt Body Sculpting work? TruSculpt Body Sculpting uses radiofrequency devices to deliver energy that creates heat and destroys fat cells. TruSculpt targets the water in the cells. Therefore, Dr. Rakhshani instructs you to drink plenty of water prior to your procedure. The procedure, which generally lasts less than an hour, feels like a hot stone massage. There is no reason why you can’t return to your daily routine immediately after the treatment since there is no downtime or side effects after the treatment. However, the treated area may feel tender for a few days following the procedure. After your TruSculpt Body Sculpting treatment is complete, your body’s immune system breaks down and flushes out the fat cells. This results in a shrinkage in your circumference. Improvement continues for up to three months. What parts of the body can you treat with TruSculpt Body Sculpting?